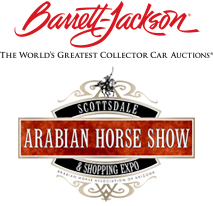 Drybar Scottsdale is the Official Hair Sponsor for the Fifth Annual Bentley Scottsdale Polo Championships: Horses & Horsepower and will be styling all the models for the World’s “Longest” Catwalk Fashion Show. 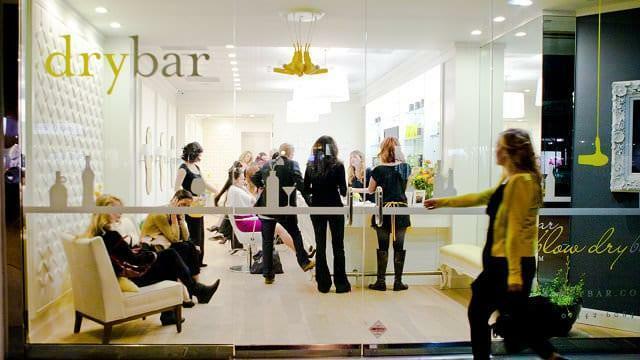 Drybar is a brand new “blow dry bar” concept created around a very simple idea: No cuts. No color. Just blowouts.